I built the 4046 vco, and it's pretty cool. The saw wave is great! But I'm having trouble setting up the triangle. I get the falling side of the triangle, but the rising side seems to be missing, or rather, not inverted. 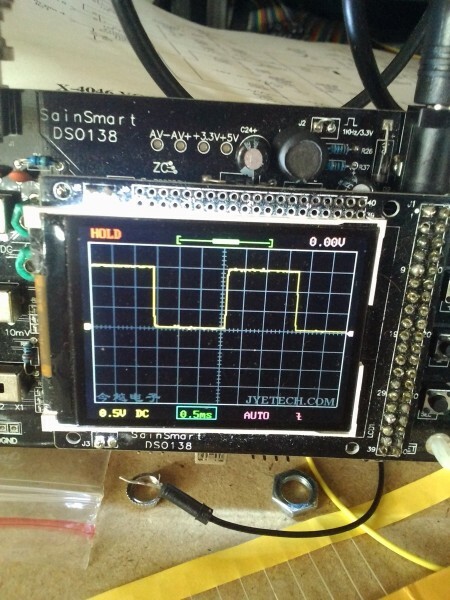 The first thing I did was switch out the TL074 thinking the op amp doing the summing and inverting of the two ramps might be bad, but it didn't help. The first scope picture is the closest I can get to a triangle. 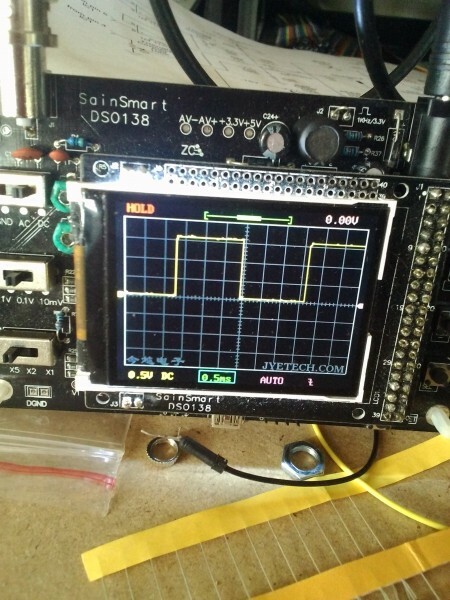 The second and third shots are the voltages on pins 9 and 10 of IC3c. The other relevant bit: the voltages from pin 6 and 7 of the 4046 are both falling ramps. Should one of them be rising? 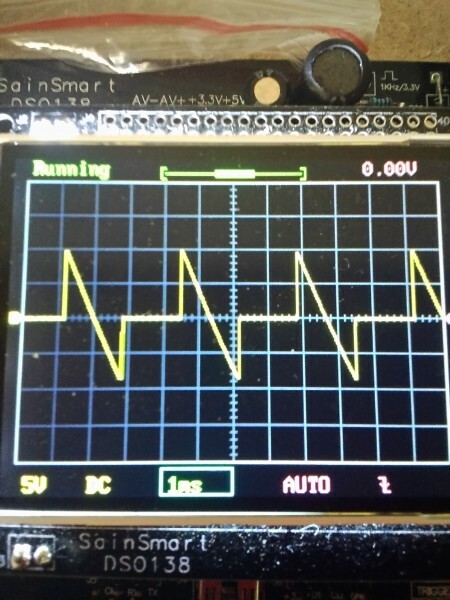 Lastly, as expected, the voltage on pin 4 of the 4046 is a pulse wave.